Coupon Description: Healthy yeast is one of the secrets to producing great beer and proper aeration is one of the most important factors in healthy yeast. Immediately after your yeast is pitched it begins its replication phase and requires oxygen in the wort to do so properly. 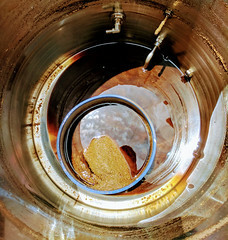 This is basically the one time that you want your wort and beer to be enriched with oxygen. 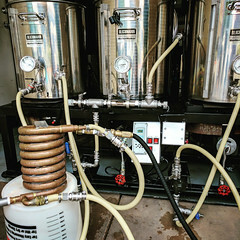 Post boil your wort is oxygen depleted and a home brewing aeration system is one of the best ways to get the oxygen infused in to your wort! 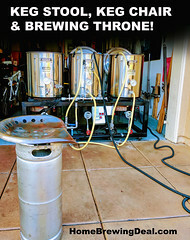 Today you can save yourself $6 when you purchase this More Beer wort aeration system! 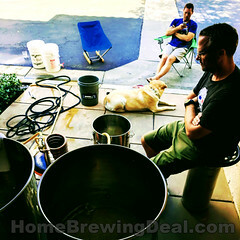 ← Save 10% On MoreBeer.com’s Bell’s Two Hearted IPA Clone Beer Kit with MoreBeer Coupon Code 2HEARTS!